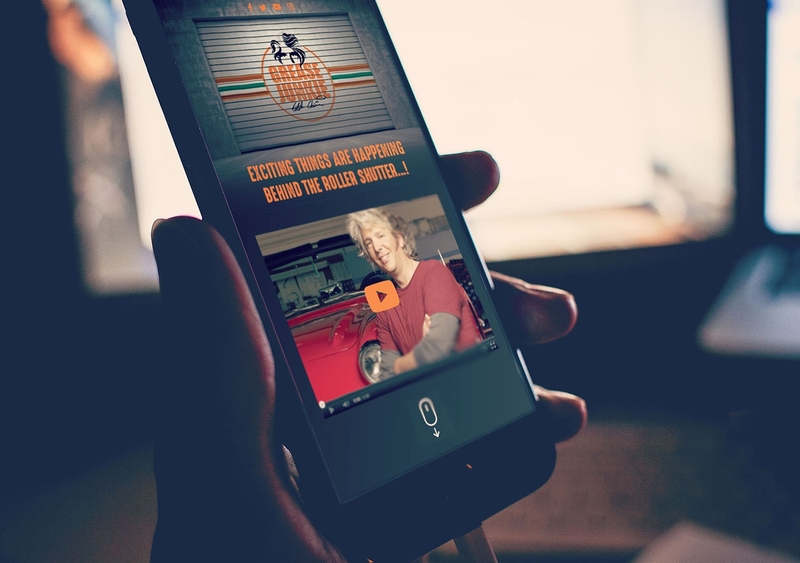 Celebrity mechanic Edd China turned to Pure’s Leeds PR Agency to boost his profile, following his shock Wheeler Dealers exit, with a new-look brand, e-commerce website and video content as well as PR and social media consultation and management. 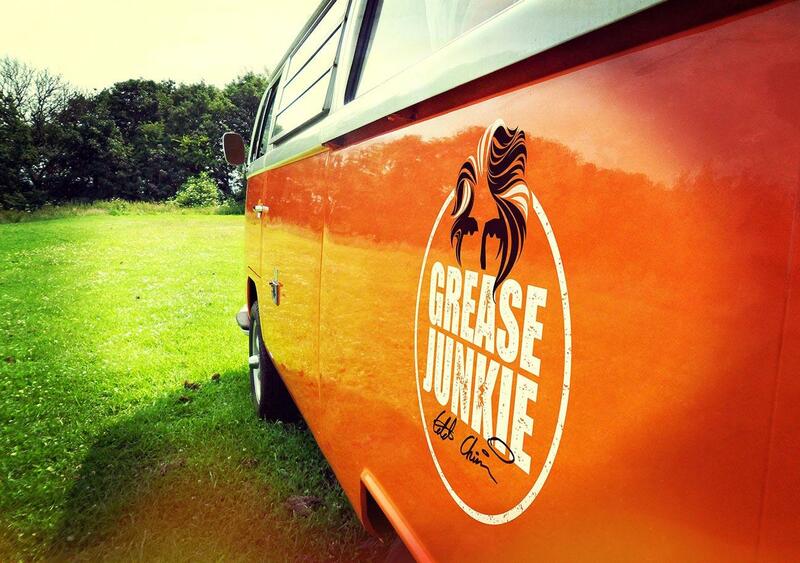 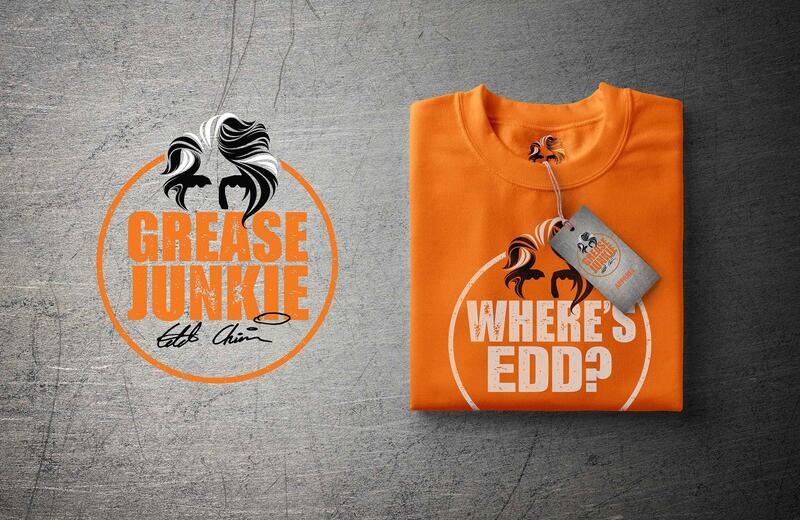 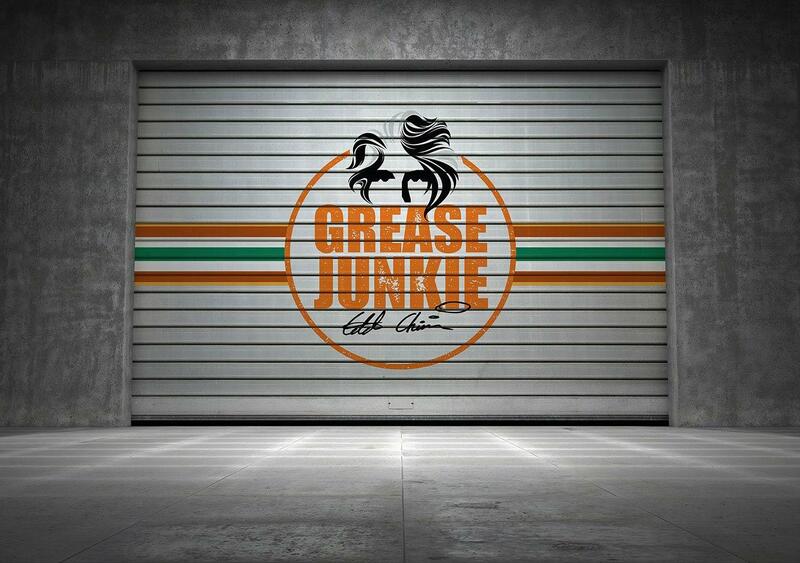 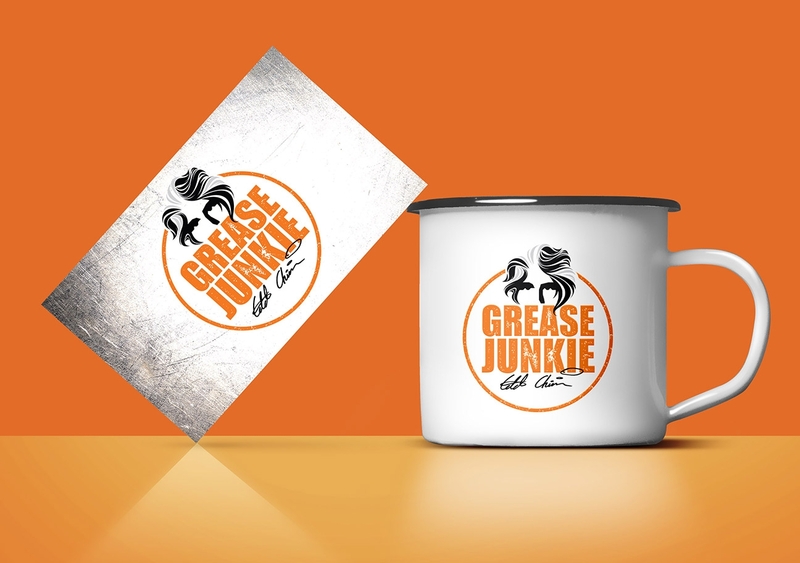 Playing on his iconic orange trademark and making it more recognisably Edd China, we developed a new brand for both Edd and his Grease Junkie products, which will be sold via a newly designed and built e-commerce website. 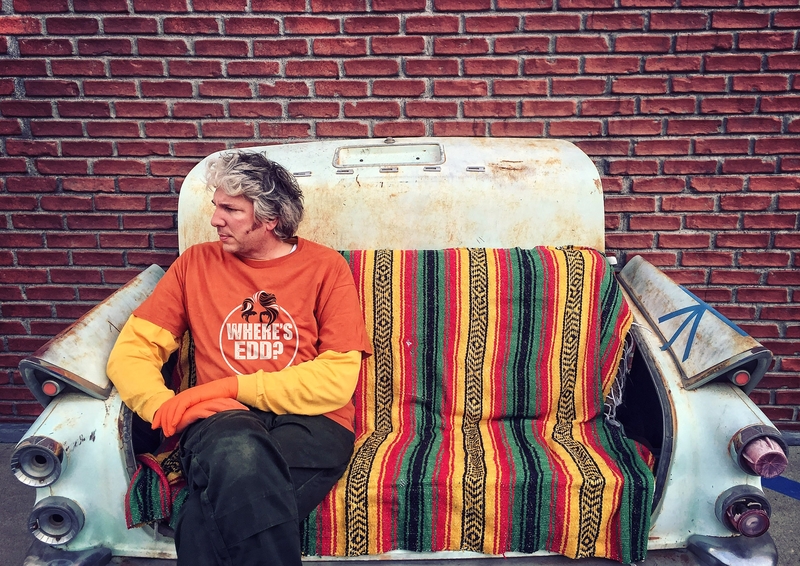 Our Leeds PR agency and social team has also been working with Edd to develop content and support his social media channels, as well as helping to build his profile to appeal to production companies and businesses looking to work with him. 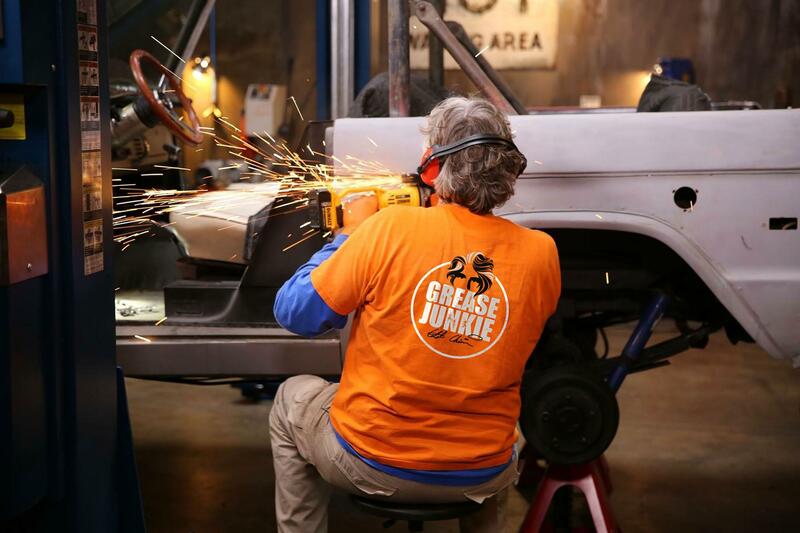 As an established PR team we have extensive experience within marketing communications for the automotive industry; but from a personal point of view as an agency which loves cars, it was a particularly exciting project for us here at Pure!